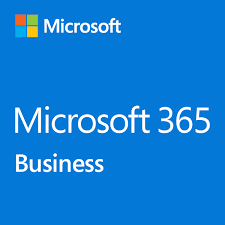 Microsoft 365 Business is an integrated solution that brings together best-in-class productivity tools, security and device management capabilities for small to mid-size businesses. 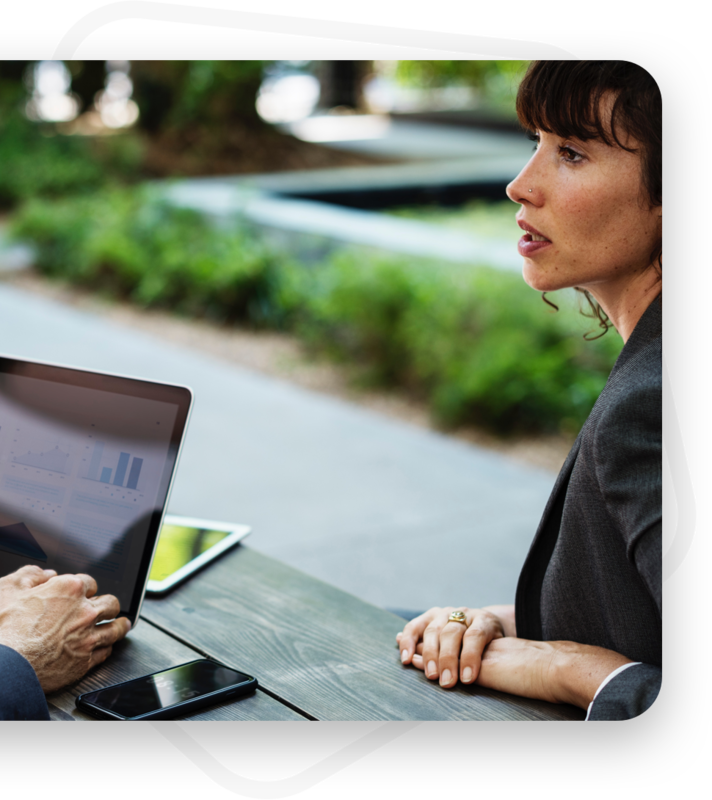 Microsoft 365 Business is built to deliver the productivity tools and security services businesses need in a single, simple-to-manage product. It safeguards company information, extending security across users, apps, and devices. It helps ensure PCs are up to date and secure, helping prevent security vulnerabilities that cyber-thieves often exploit. 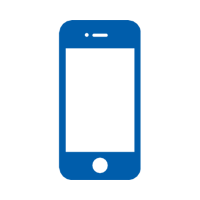 It also provides protection for company information across devices, with the ability to remove company data from lost or stolen devices. It only takes hackers 4 minutes to get into your network, but 99+ days for businesses to discover they have been breached. 60% of small businesses go out of business after a cyberattack and the average remediation cost is $900K. Small businesses have to deal with the same cyberattacks and the same industry and government data regulations as large companies – but without the big IT department to implement protections. 91% of cyberattacks start with a phishing email. One employee clicking on a link in a phishing email could lock all users out of your systems. 58% of users accidentally share information. What happens in your organization if an individual accidently sends a confidential file to the wrong person? 81% of hacking breaches use compromised credentials. Are your employees using the same passwords for personal and company accounts? A new malware specimen is released every 4.2 seconds. Can you be sure that all of your employees are using the most up-to-date antivirus and antispam? 20% of workers use personal devices for work without the employer’s knowledge. Your employees could be accessing sensitive company information from insecure devices. A laptop is stolen every 53 seconds. Are you able to wipe compromised devices remotely? If you are not confident in the security of your company’s data and devices, you are not alone. Many businesses fail to make security a priority and are hindered by complexity and cost. 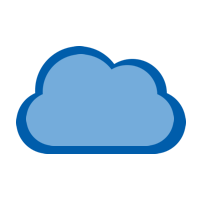 We can help you protect business data, including sensitive information that lives in cloud applications, as well as guard against accidental data leaks and improve compliance. We typically begin with an assessment of your current technology and your level of security risk. Microsoft 365 Business brings together the best-in-class productivity of Office 365 with advanced security and device management capabilities. Why choose Microsoft 365 Business? from both internal and external threats with a simple, cost-effective solution. Logicaltech provides you with the resources to better protect your business from data breaches to reduce your exposure to financial risk associated with Australian Data Breach Reporting and GPDR.